Lancome will launch the Eau de Toilette version of their huge seller La Vie Est Belle next month. The flanker is built around the gourmand magnolia accord. 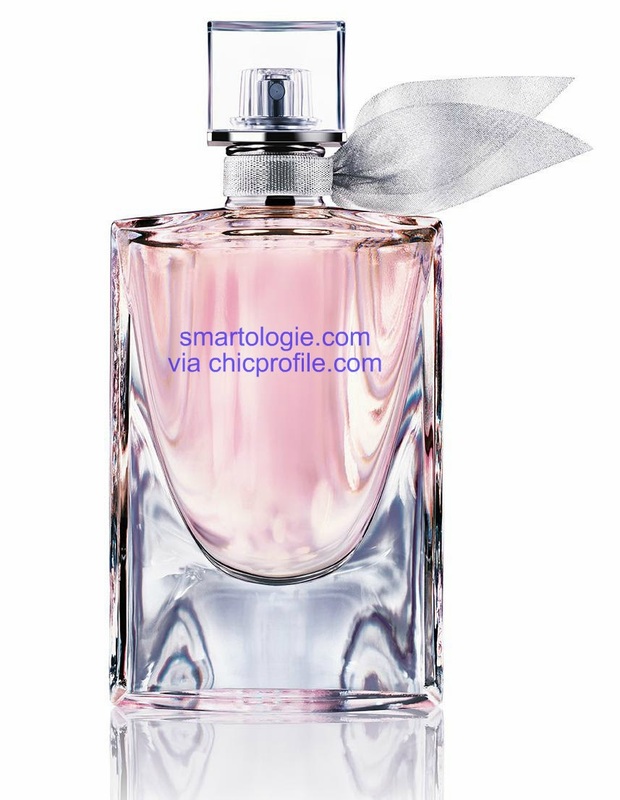 La Vie Est Belle EDT includes notes of: magnolia, iris, almond, vanilla, praline, tonka bean, patchouli.